Benny Looze take care of storage of your product, goods, machinery, materials and your employees. Ca. 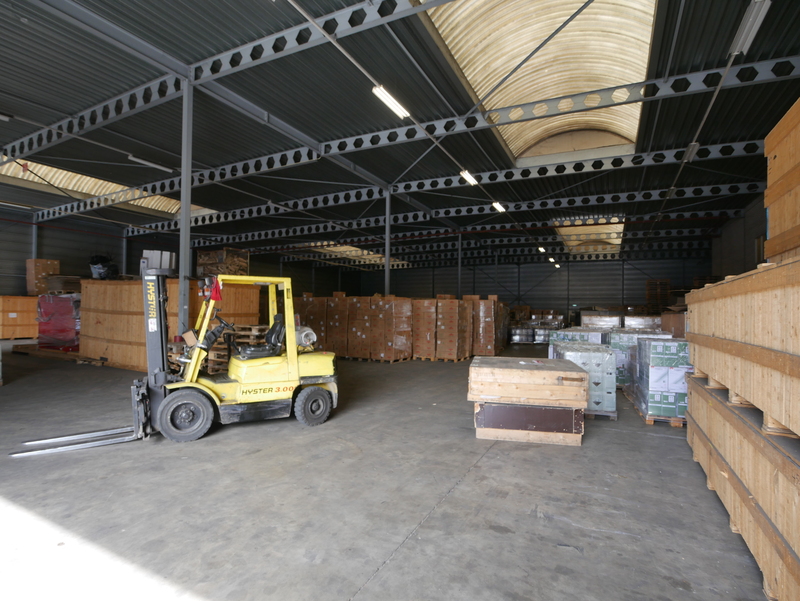 10.000 m2 is availaible for storage. About 3000m2 is covered. Besides there are also dockshelters and a customs warehouse available for storaging your goods. In addition there is a sufficient capacity for expensions of building. So if you grow out of your jacket we will easily create more space for you.